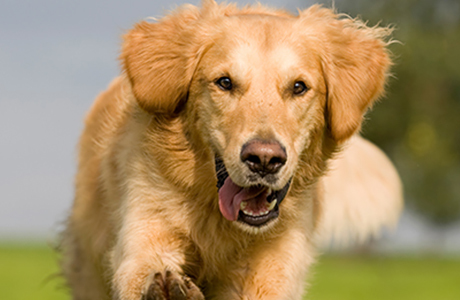 Your dog was born with a set of instinctive behaviours that it inherited from his parents. These behaviours can be grouped into three broad categories – prey, pack and defence – called drives. How many behaviours a dog has in each drive, will determine his temperament, his personality and how he perceives the world. Prey Drive: Prey drive is the desire to chase a moving object, and to grab it and shake it once it's caught. Pack Drive: Pack drive consists of behaviours associated with being part of a pack, including reproductive behaviours. Dogs are pack animals, which means adhering to a social hierarchy governed by rules of behaviour to assure order. In the case of a dog, the ability to be part of a group translates itself into a willingness to work with us as part of a team. Fight Drive: Interaction of prey and defence where the dog carries the forwardness of prey with the intensity of defence.